Helping Grenfell survivors get fighting fit with translucent cladding ..
As part of the BBC DIY SOS build to support the Grenfell community, Structura UK is proud to announce it has helped to realise the ambitious project to build a new Community Centre and a replacement Dale Youth Amateur Boxing Club – located in Bay 20 of the Westway. 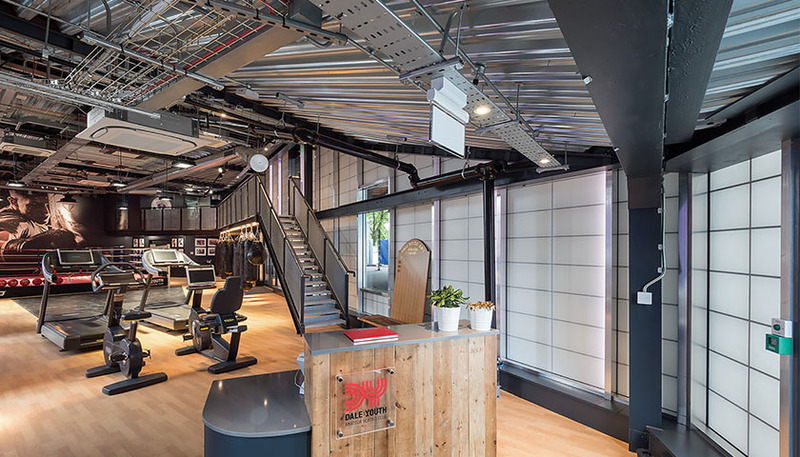 Over 200 square metres of Kalwall® translucent cladding has been used along the whole elevation of the new Boxing Club using the newly adapted THERM+ ‘stick built’ curtain walling system from RAICO. This is the first project realised using the new system and has worked remarkably well. The scheme was also supported by Fabrication Facilities which supplied specialist fixing brackets and On Site Recruitment which supplied the glazing fixers. To find out more about translucent cladding by Kalwall please click here.